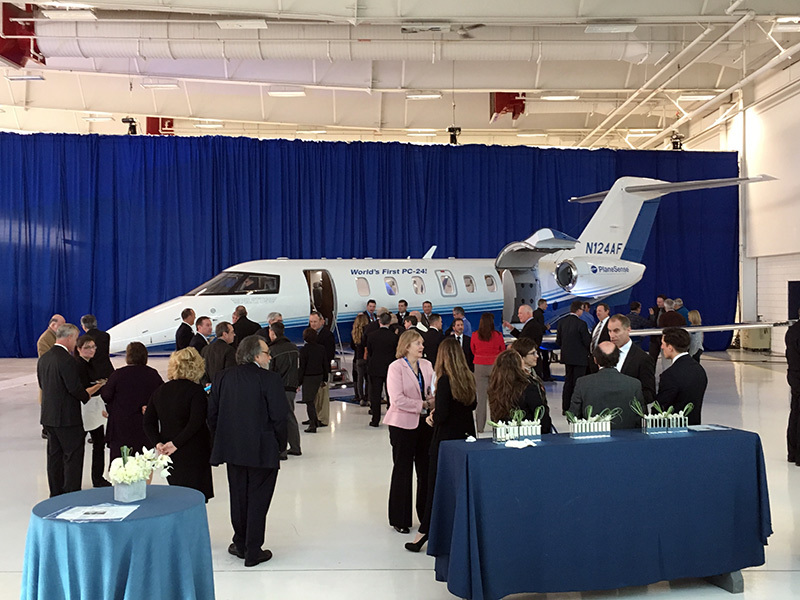 Congratulations to Pilatus on delivering the first PC-24 aircraft! 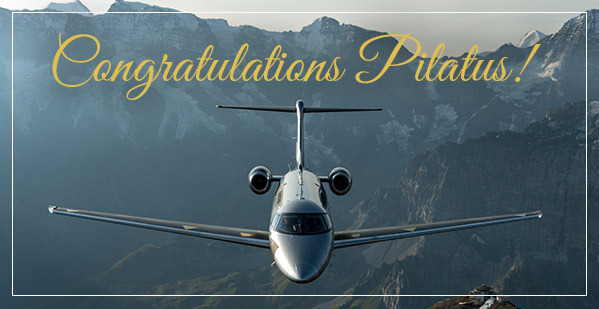 The Super Versatile Jet has been an anticipated addition to the Pilatus fleet, with impressive capabilities going beyond those of a typical business jet. Click here to read more about this incredible aircraft. Read the media release by clicking here. This entry was posted on Friday, February 9th, 2018 at 1:16 pm. Both comments and pings are currently closed.